Our DNA is responsible for everything about us and it makes us who we are. According to Carmelo Guastella, grooming is no exception and a good haircut is the DNA of good grooming. Once a man has a good haircut he has a blueprint of a personalized look which will suit him exactly, according to his hair type, profession, age, face and head shape. Scientific studies have proven that we communicate not only verbally, but also non verbally, through our body language and our image. Like you splash out on expensive suits, watches and cars a haircut is no less important, good fitted suit makes you feel stylish and comfortable. Spending more on a good haircut seems to be a problem for guys this could be a habit of always opting for the same haircut, short back and sides as usual. The truth is that not everybody’s head shape, face features and hair type are the same so a more stylish approach to spending more money on a good haircut can make all the difference. 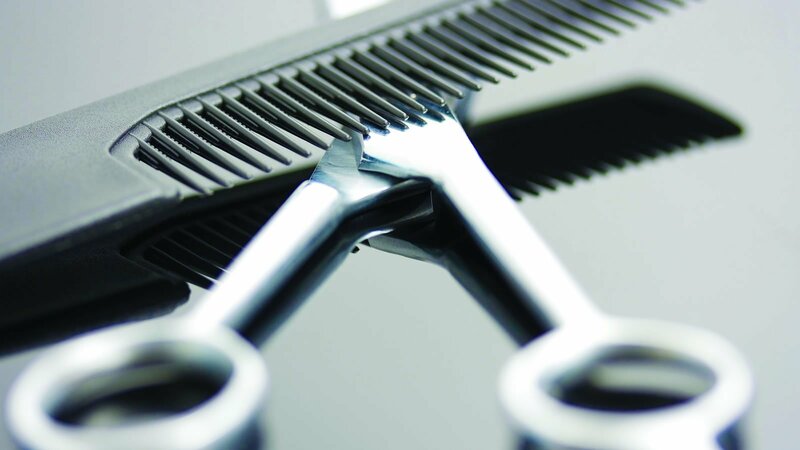 The Barber/Men’s hairstylist role is to determine their client’s style, keeping in mind fashion trends and what will suit them obviously, but also the image the client wants to communicate to the world. At the core of men’s grooming is how well you care for your hair, and a good haircut is absolutely essential. A good haircut can give you confidence, whether you have an interview, an important meeting or are just socialising. A good haircut will look presentable for longer and fall into shape more easily. A good haircut and the right styling product can give the illusion of a thicker head of hair for men with fine or thinning hair. A good haircut can reduce the weight of the hair giving softness to the ends while adding texture. A good haircut can disguise large ears by leaving hair slightly longer on the sides. Just like a cheap suit, a cheap haircut is a false economy.